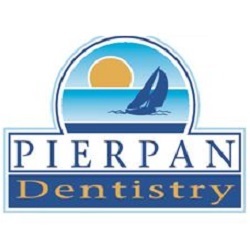 Families in Hampstead, North Carolina, and the surrounding areas, know that for the best care in family, cosmetic and restorative dentistry, they should turn to the husband-and-wife team of Dr. Henry Pierpan and Dr. Monica M. Pierpan at Pierpan Family Dentistry. We use state-of-the-art equipment, such as a dental-imaging video camera and the latest techniques, as well as sedation dentistry, if needed, to provide a stress-free visit. Our goal is to ensure that your familys dental work is performed correctly the first time with as little pain as possible. We stay current with modern dental practices by participating in continuing education. We accept patients of all ages. Contact us today to arrange for your familys dental needs!